Tivoli Trax started as a Multiplex series paying tribute to local artists connected to Kong's Mantra night club, while it was based in Copenhagen's Tivoli Gardens. The first 1996 EP was followed in '97 by Vol. 2 and finally by a 12 track CD compilation in '98. In 2018 we are bringing back this iconic tribute to amazing Copenhagen based producers with Tivoli Trax vol. 3! To bridge the twenty years gap, the first track is an original Hüebsch Originators production from '98. 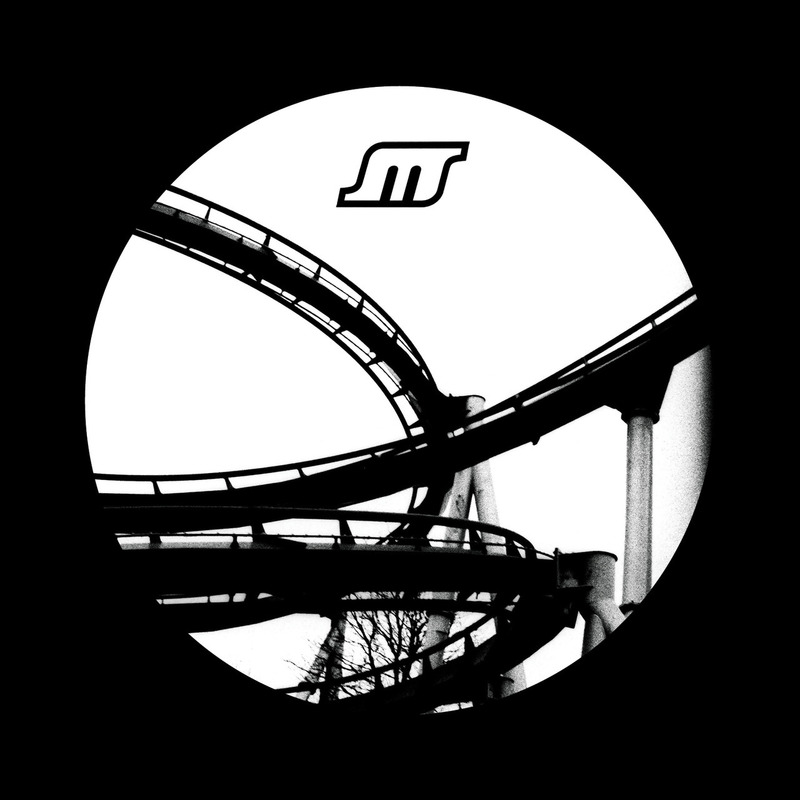 This deep techno track was released on the Tivoli Trax CD, and we are delighted to finally be able to present it on wax. The duo also released the Evanouir EP on Multiplex in '97. Secondly we have the beautiful "Bodies" by Vassdrag, a Norwegian word for a river system and the Multiplex alias of a well-known Copenhagen producer, who's been releasing on a quintessential techno imprint since 2010. B From E aka. Frej Levin, a rising star on the Danish scene and known for releases on Copenhagen Underground Posse and Tartelet Records, delivers classic, atmospheric, deep house in the form of "No Memory". The last track is "Nightwave" by Dennis Uprock, better known as dub-techno producer Resoe of Baum Records, Echocord and Pattern Repeat. A prolific producer of multiple genres. He has used his "Uprock" moniker when playing house music since the mid-90s. 2018 • MUPL 027 • 12"